Here are some sample pictures of the hotel below. 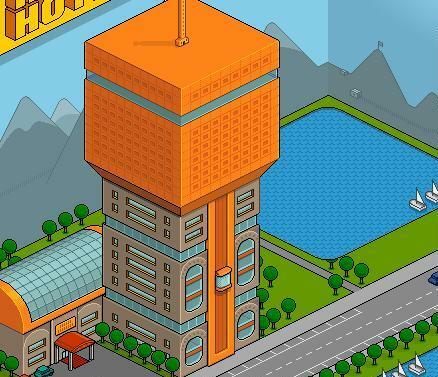 On the New Habbo Hotel you don't have to pay to get furni. EVERYONE gets FREE FURNI!!! 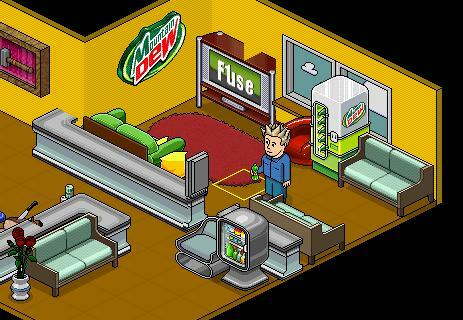 Check out the new FURNI!!!!!!!!!!!! CHECK OUT THE NEW FURNI !!!!!!!!!!!!! !